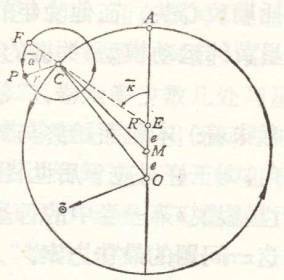 Almagest: J. L. Heiberg, Claudii Ptolemaei Opera quae exstant omnia(以下简称Omnia),I, Syntaxis mathematica, 2 pts., Leipzig, 1898-1903. Handy Tables: N. Halma, Tables manuelles astronomiques de Prolémée et de Théon, 3 pts., Paris, 1822-1825. 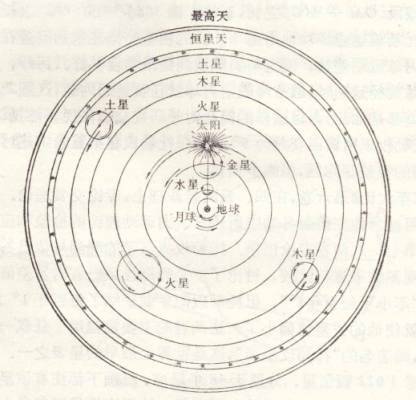 Planetary Hypotheses: J. L. Heiberg, Omnia, II, Opera astronomica minora, Leipzig, 1907,pp 70-106. 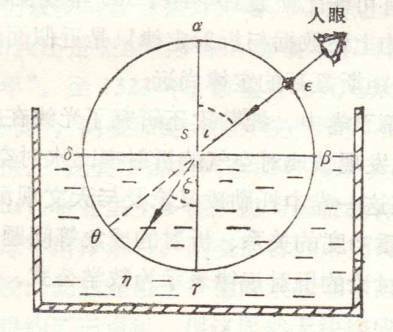 Phaseis (Phases of the Fixed Stars):同,pp.3-67. Tetrabiblos: J.L. Heiberg, Omnia, III, I, AΠOTEΛEΣMATIKA, Leipzig, 1957. Geography: C.F. A. Nobbe, Claudii Ptolemaei Geographia, 2 vols., Leipzig. 1843-1845. 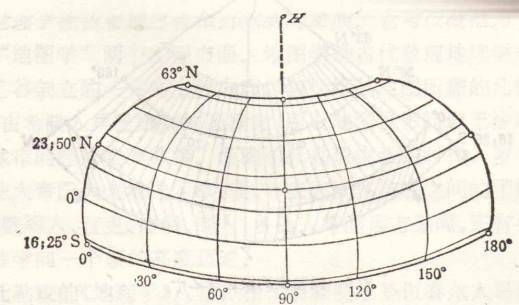 [ 9 ] Optics: G・Govi, L’Ottica di Claudio Tolomeo, Turin, 1885. Harmonica: I.Düring, Die Hrmoniehre des Klaudios Ptolemaios, GÖteborgs HÖgskolas arskrift, 36(1930), 1. 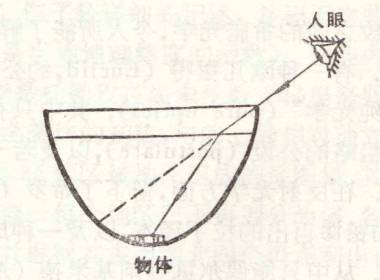 疑似、伪托及佚著残篇：F.Lammert, omnia, III, 2, Leipzig, 1961; J.L.Heiberg, omnia, II, Opera asronomica minora, Leipzig, 1907, pp.263―270. F.Boll, Studien über Caludius Ptolemäus, Jahrbücher für ciassiche Philelogie, supp. 21(1894), pp. 53―66. C.H.F.Peters and E.B.Knobel, Ptolemy’s Cataloque of Stars, a Revision of the Almagest, Washington, D.C, 1915. O.Neugebauer, The Exact Sciences in Antiquity, 2nd ed., Providence, R.I., 1957. B.L.van der Waerden et al., Ptolemaios 66, in Pauly-Wissowa, XXIII, 2, Stuttgart, 1959, pp. 1788―1859. 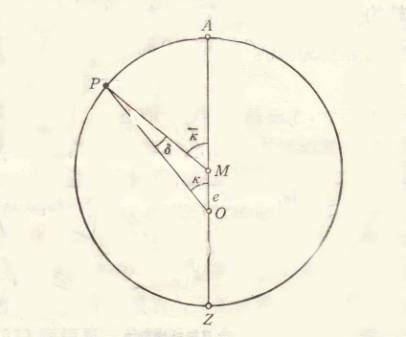 N.Swerdlow, Ptolemy’s Theory of the Distances and Sizes of the Planets, ph. D. thesis, Yale University, 1968. G. J. Toomer, Ptolemy, in Dictionary of Scientific Biography, XI, New York, 1981, pp. 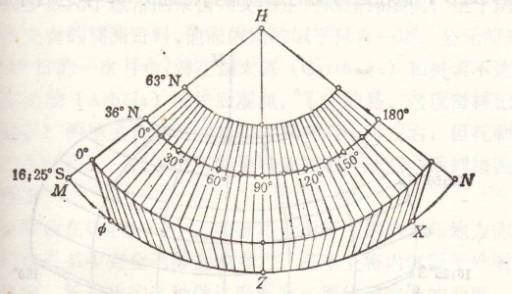 186―206. 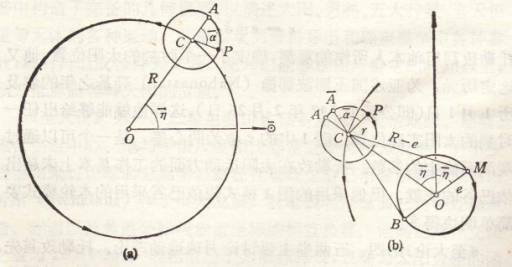 N. Swerdlow, Ptolemy’s Theory of Inferior Planets, Journal for the History of Astronomy, 20(1989), Part 1, pp. 29―60.